The ALS Bucket Challenge has been sweeping the continent -- and has seen a tremendous amount of support from the hockey community, particularly the Islanders. 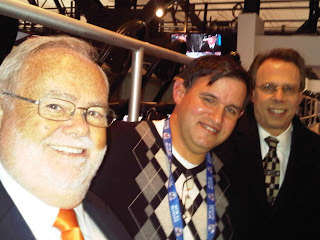 Now, in 32+ years of working on Islanders telecasts I've only worked regularly with two play-by-play men -- Howie and Jiggs. 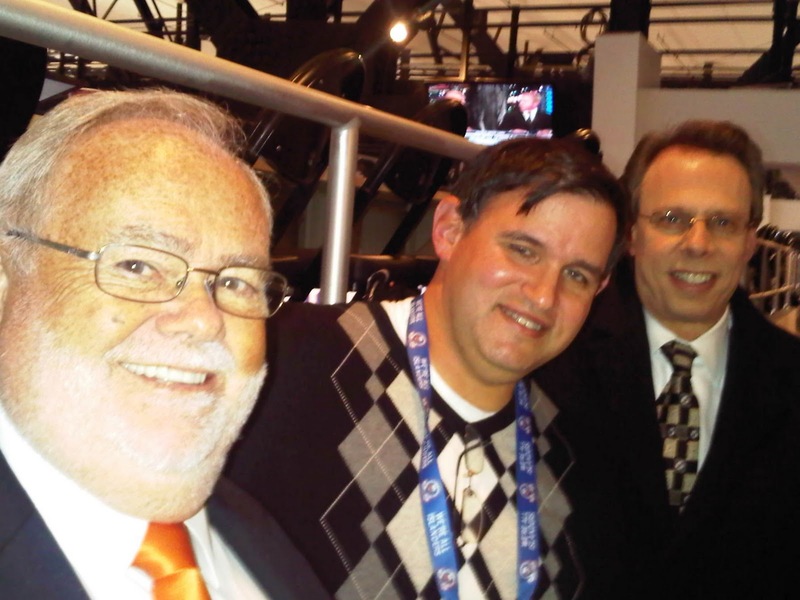 Jiggs has nominated me (along with Ed Westfall, who worked with Jiggs, and then with Howie). What will I do? Stay tuned. But in the meantime, whether you've been nominated or not, visit ALSA.org and make a donation and help fight this disease. "As of Friday, August 15, 2014, The ALS Association has received $9.5 million in donations compared to $1.6 million during the same time period last year (July 29 to August 15). These donations have come from existing donors and 184,812 new donors to The Association."